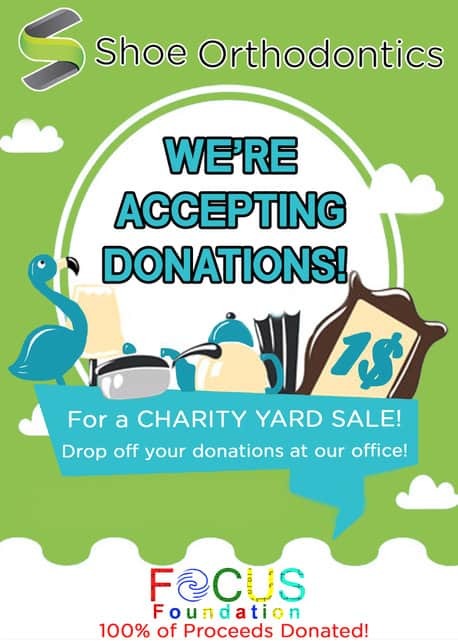 We are hosting a community yard sale as a fundraiser May 18th 8-2pm at 1191 Eichelberger Street, Hanover PA. The event is rain or shine. In order to do this, we’re accepting donations to be used at the yard sale. 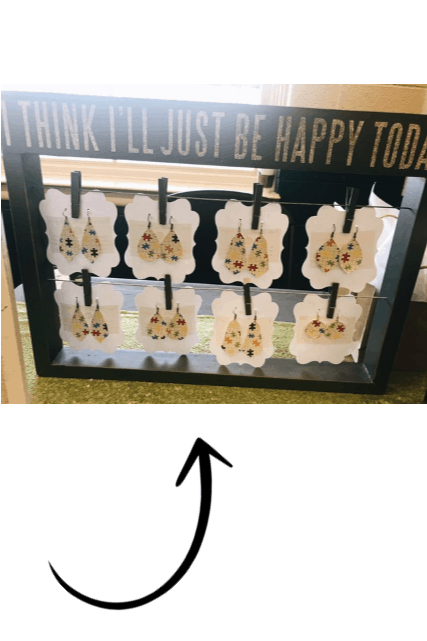 You bring, we sell, and we will give the money to the Focus Foundation on behalf of the staff and patients at Shoe Orthodontics. Donations can be dropped off at our office Monday – Friday normal business hours. We will also have tie-dyed t-shirts and handmade earrings for sale at the yard sale. 100% of the proceeds go directly to the Focus Foundation. 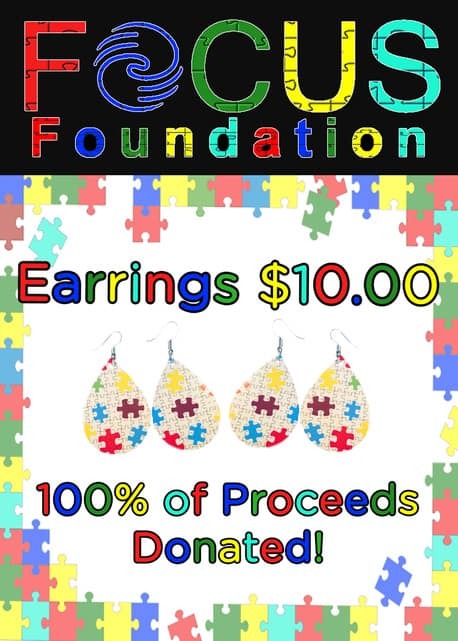 Earrings are being sold in the office $10 per pair, 100% of the money raised goes directly back to Focus Foundation! 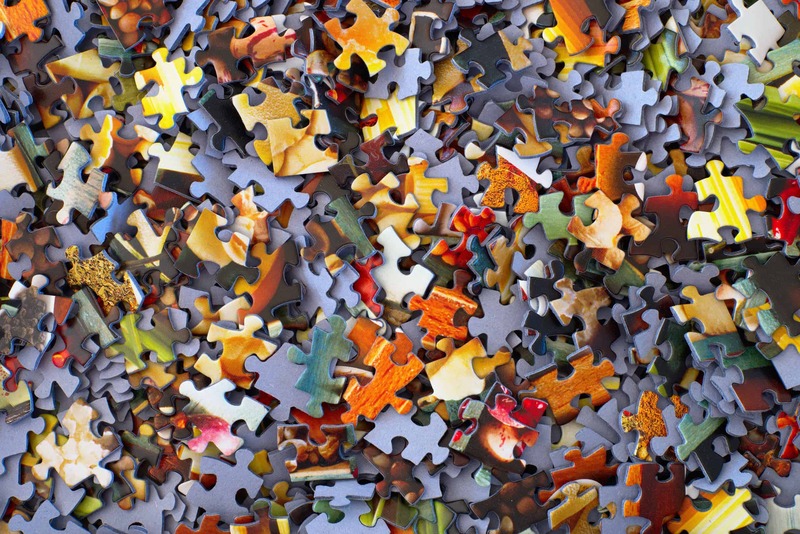 It’s a simple project, but one that will benefit a charity that supports children and adults with Autism along with the families who love and care for them.